Most of us who have siblings are guilty of losing touch with them at times. Life gets busy, you live in different places, and it’s just hard to keep up. Apparently, this isn’t an uncommon trait among celebrity siblings either. Home Alone star Macaulay Culkin, for example, had no idea that his younger brother Kieran was nominated for a Golden Globe until he watched the ceremony last night. 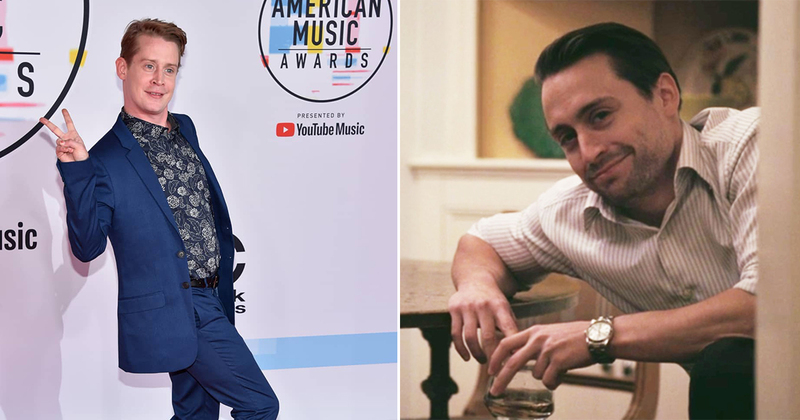 For those of you who may not know, Macaulay Culkin has a younger brother named Kieran who is also an accomplished actor. They used to be pretty close. But like many siblings, they have their own lives and careers that keep them busy. Which is probably why Macaulay had no idea that Kieran was nominated for a Golden Globe for his performance on the popular HBO show Succession. 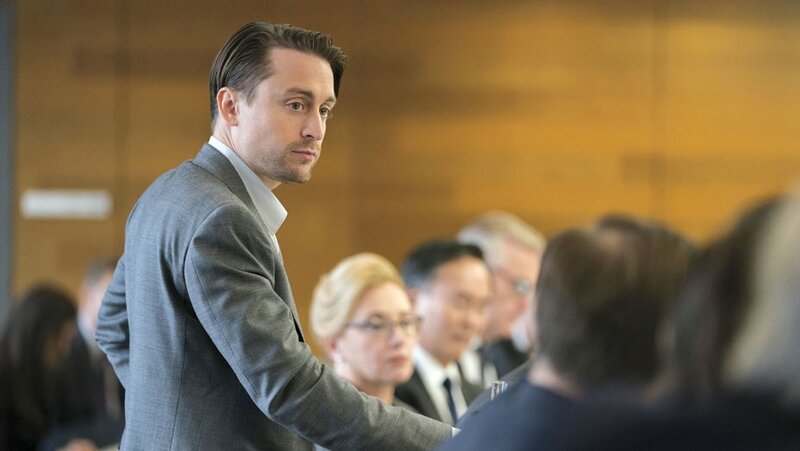 Kieran was nominated for Best Supporting Actor in a Series, Miniseries, or Motion Picture Made for Television for his iconic role on the HBO TV series. Seriously, he had no idea until he saw Kieran on television during the Golden Globes live broadcast. Macaulay even got a really good close up of his brother while watching him from home. And he was impressed to see Kieran sharing a table with so many A-listers. But it wasn’t until later that Macaulay clued into why his brother was attending the Golden Globes. And he was disappointed when Kieran didn’t win. So disappointed, in fact, that he changed the channel. Needless to say, Twitter was cracking up at Macaulay’s cluelessness. Don't you guys have a family Whatsapp group? I hope he didn't leave you home astray! Some followers forgot he even had a brother. Wait, you have a brother? And another reminded us Macaulay actually has 7 siblings. Macaulay is one of seven children. In this case, he’s talking about his brother Kieran. 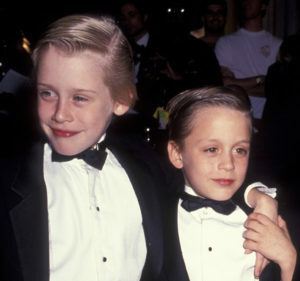 Welp, Macaulay Culkin, if this doesn’t inspire you to keep in better touch with your bro I don’t know what will.